Santrauka: To invest successfully or trade in Stocks, Options, Forex, or even Mutual Funds, it is imperative to know AND understand price and market movements that can only be learned from Technical Analysis. You should NEVER attempt Trading or Investing without it!My 25 years experience has taught me that 'every book on the market' regarding Charting and Technical Analysis is seemingly worthless. All seem to find yet another creative way to tell you to “Buy Low and Sell High.” And they offer NO in-depth understanding or analysis about WHO is buying and WHO is selling, and when.Point is, anyone, experienced or not, can show you a picture of a Chart and tell you to buy at the bottom and sell at the top. That is simple 'hindsight,' and is always 20/20.This book is different! 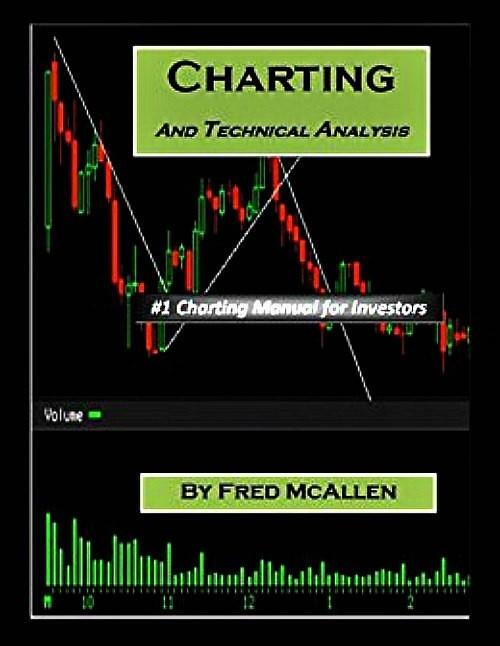 It is IN-DEPTH – EXPLAINED and you WILL learn price movements and technical analysis from this information!You will understand and recognize tops and bottoms in the market and in particular stocks, AS they are forming. This is highly valuable information, and you should NEVER attempt to trade or invest without this knowledge.Mutual Funds? Most people think they do not need this information because the have a Mutual Fund. That could not be farther from the truth. Investing your hard-earned money should be done with your own knowledge of market direction, when to buy, and when to move your money to safety. Without this knowledge you are at the mercy of a salesperson hungry to earn a commission. Thus, invariably entering the market at the wrong time and in the wrong investment. No one else has your best interest in mind. So learn to protect your money or keep it in the bank. It's that simple. The next move is yours.